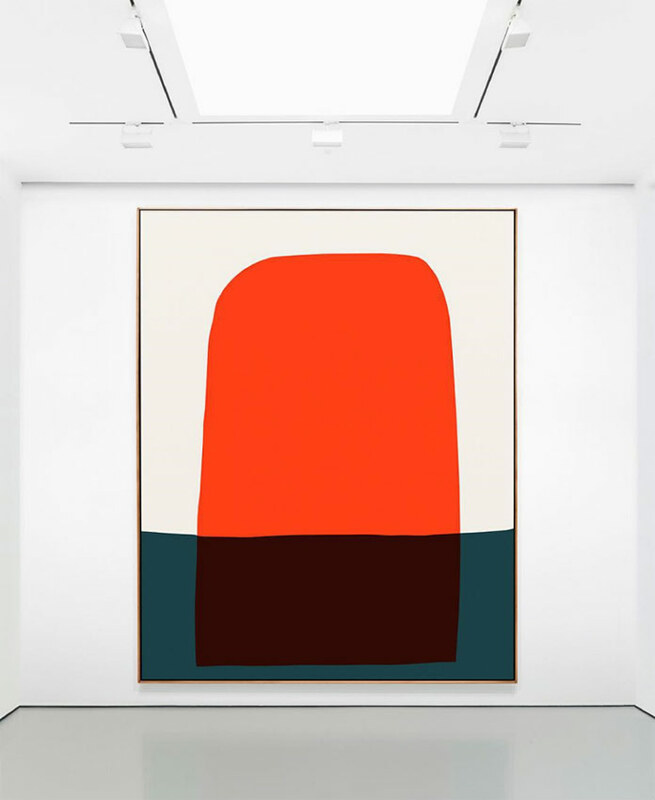 Eyes on American artist Paul Kremer and his minimalist Color Field paintings. Paul Kremer was born in January 2, 1971. 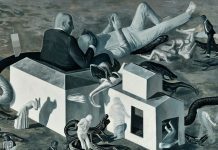 He is an American artist who lives and works in Houston, Texas. 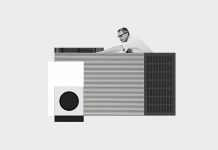 His style can be described as a graphical interpretation of Color Field painting, an abstract style that emerged in New York City during the 1940s and 1950s; and Minimalism, which has its origins in various art and design movements. 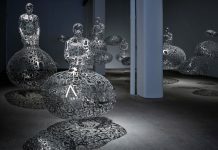 His work could be seen in numerous group and solo shows. 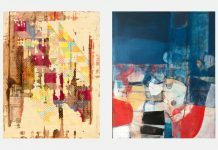 A range of artworks is held in private collections around the cities of New York, Los Angeles, Miami, Houston, Austin, Aspen, Norfolk, Birmingham, Hong Kong, Cannes, Toronto, and Lima. 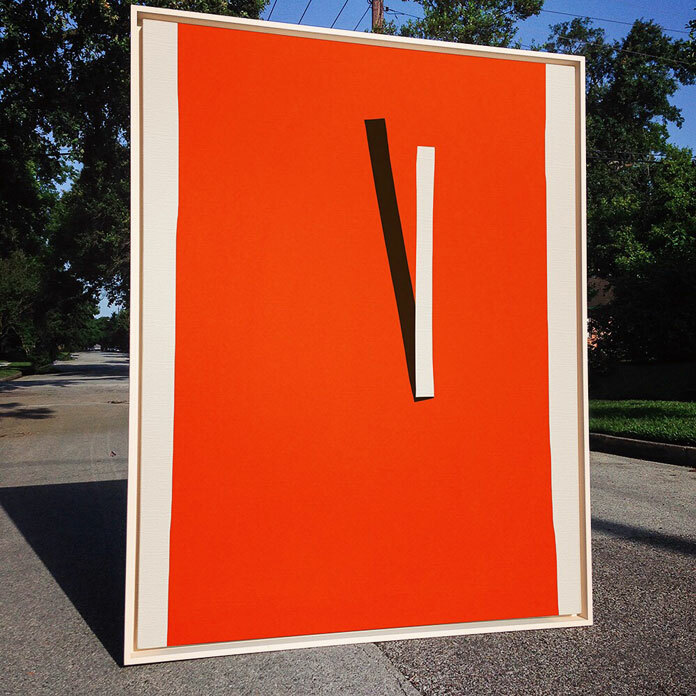 Paul Kremer was one of the founders of the artist collective “I Love You Baby”. 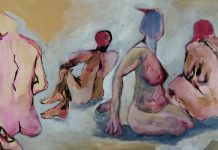 Amongst other founding members such as Rodney Elliott and Will Bentsen, they started to meet weekly in 2002 at Commerce Street Artists’ Warehouse (CSAW). More artists joined the group including Chris Bexar, Dale Stewart, and many others. 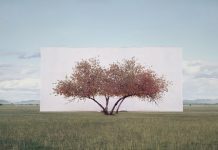 In his visual art, Kremer uses traditional methods. 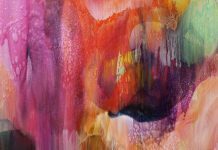 He mainly works with acrylics on canvas to achieve his distinctive style of color field painting and Post-painterly abstraction. Below you can see a small selection of his creative work. For more, please have a look at his Tumblr or follow him on Instagram. I hope you will love his work as much as I do! 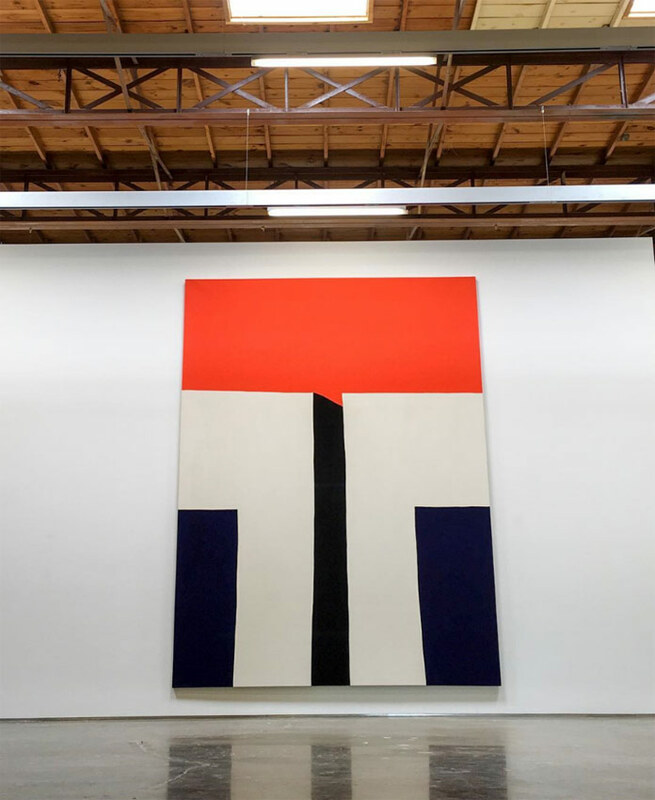 Large scale artwork by Paul Kremer. “Crevice 3”, a painting with acrylic on canvas from 2015. 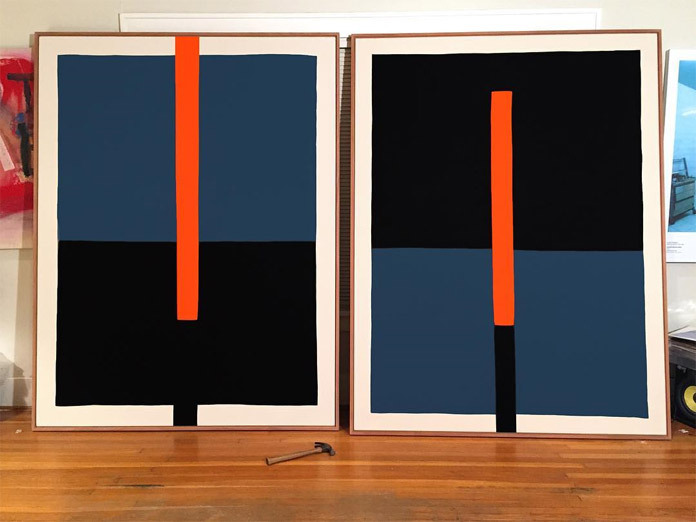 Large format artwork by Paul Kremer. 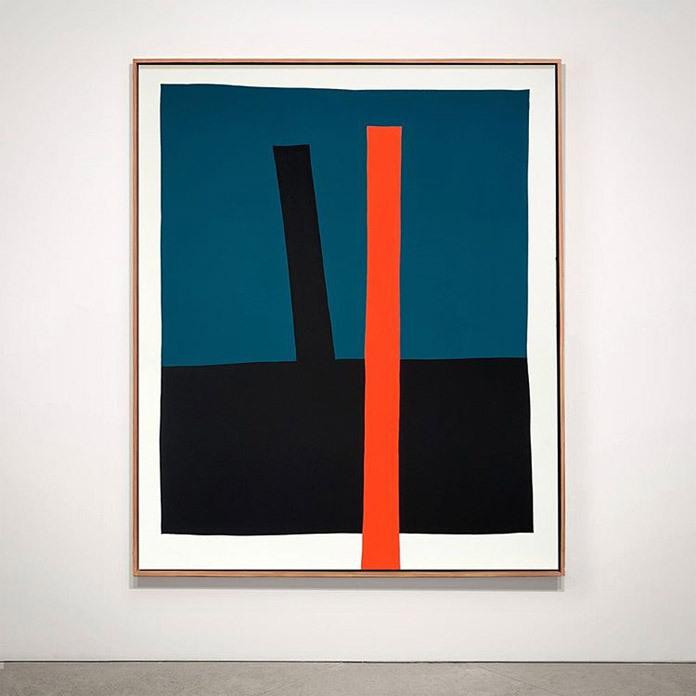 Minimalism in art by Houston, Texas based painter Paul Kremer. 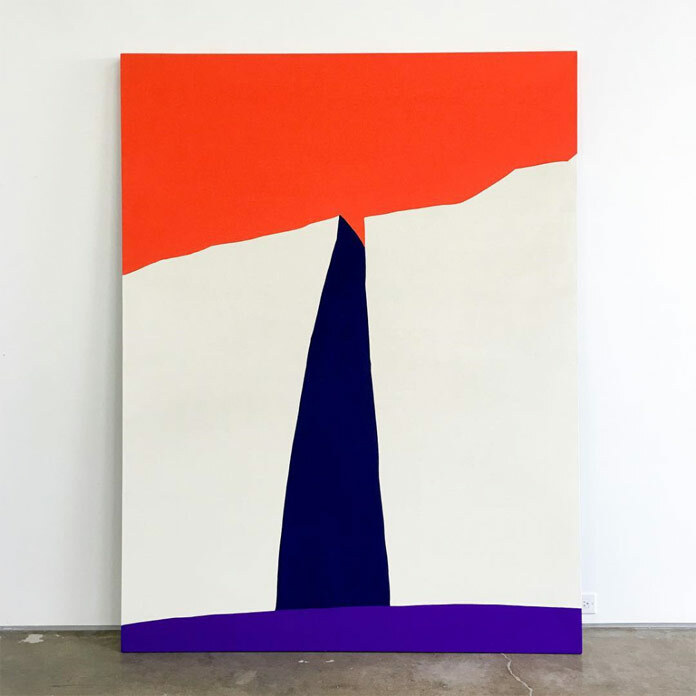 Painting by Houston, Texas based artist Paul Kremer. 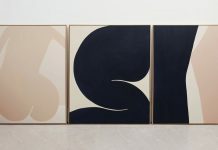 Paul Kremer’s paintings are characterized by a graphic minimalism. Two artworks side by side. You can find more beautiful work in our Art category. 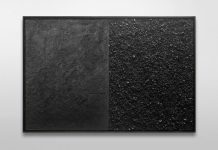 This section features a variety of work ranging from drawings and paintings to large installations. 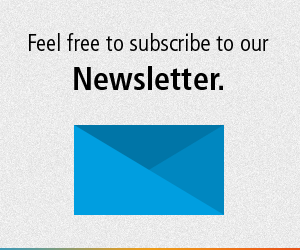 Furthermore, we provide you with information on current and upcoming events. It’s amazing how careful selection of color and shape can create a painting that is bold and daring.